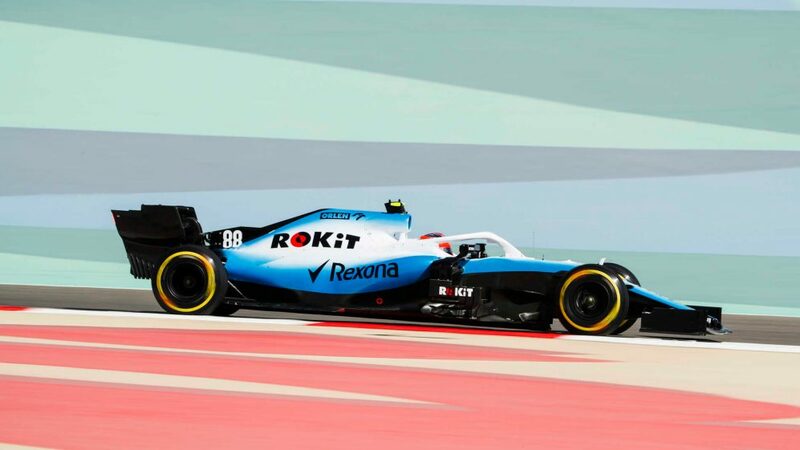 Williams’ woes continued in Bahrain on Friday as George Russell and Robert Kubica languished at the bottom of the timesheets. 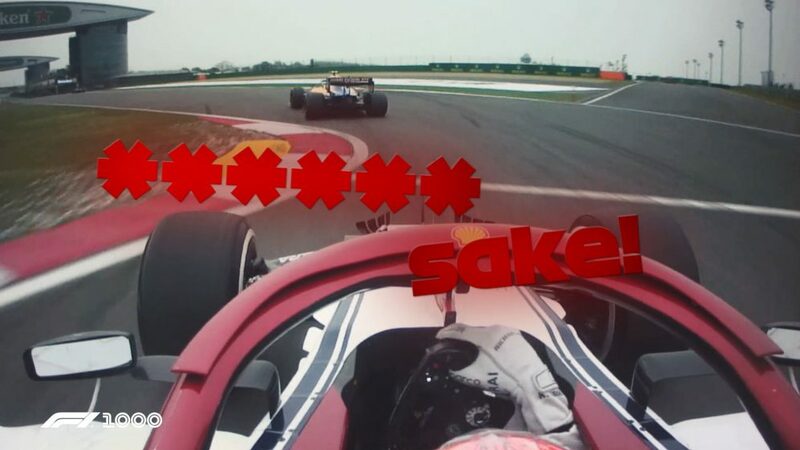 Adding to the team’s concern was the fact that Kubica was a second slower than his team mate – despite running an identical set-up. Rookie Russell had the upper hand on Kubica in the Australian season-opener, but there they ran differing set-ups. 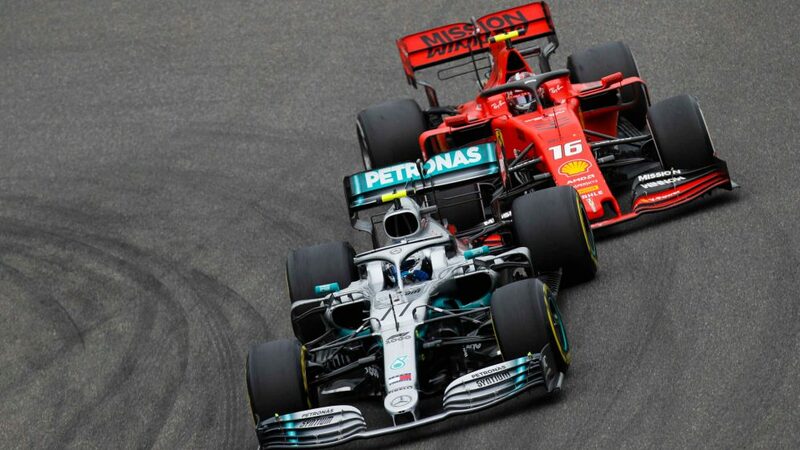 With the Pole still trailing the Briton in Sakhir with the same configuration, the suspicion must be that something deeper is amiss with his car. “After the first race I had some doubts and questions, but those have now gone,” said Kubica of the deficit. “In Australia, I ran a different set-up to George and we could clearly see the different characteristics of the car. “Here we started with the same set-up and the characteristics are still different. I just hope we are able to solve it, but we have some tests to do so we understand the reasons. Russell, meanwhile, confessed that he too believed there were answers to be found regarding Kubica’s car – even though they still wouldn’t make Williams competitive. “From my side of the garage I am quite happy with how everything is going,” said Russell. “On a Friday we focus on our own programmes. 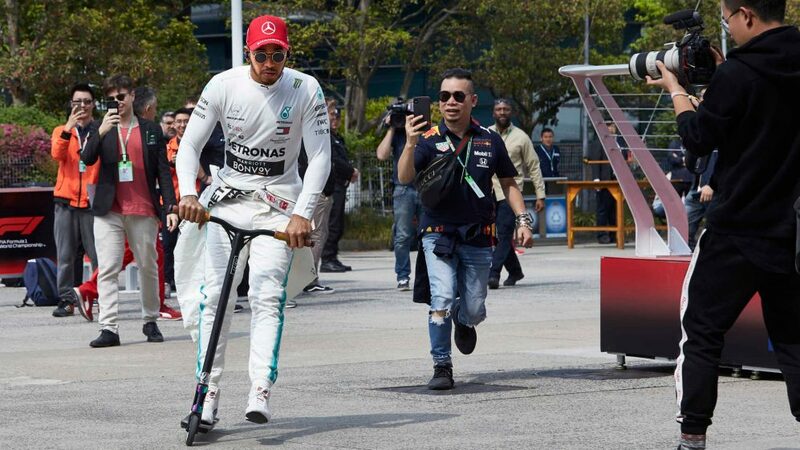 In Australia we certainly managed to optimise it better than he did and when we saw the videos my car looked nicer to drive than his car. Helping to find that answer will be Williams co-founder Patrick Head, who has rejoined the struggling team in a consulting capacity.